We work together with a wide list of professional vendors, which offers various styles. In this way your dreams can turn into reality with both small or substantial budgets. 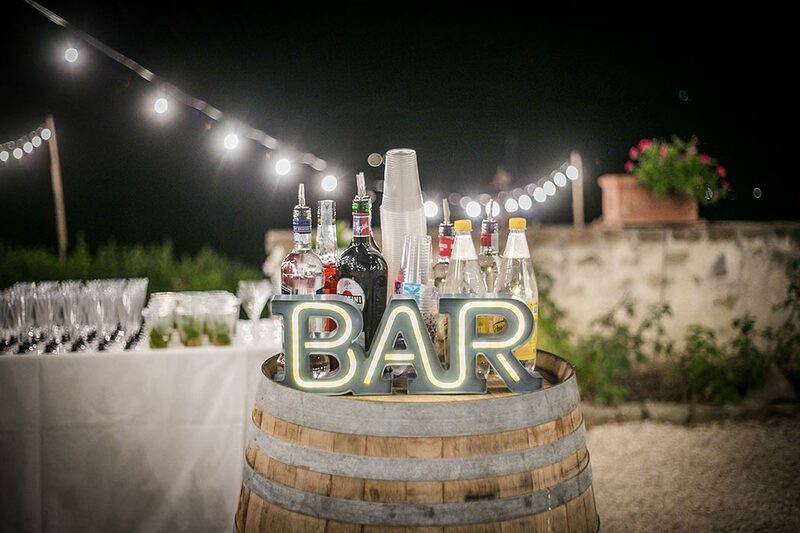 Choosing where to celebrate the event is one of the first and most important choices. We are in Umbria and our team is composed by members who are fluent in Italian, English, Spanish and French. We are happy to suggest the venues and cities that work for you best, taking into account number of guests, type of ceremony and so on. 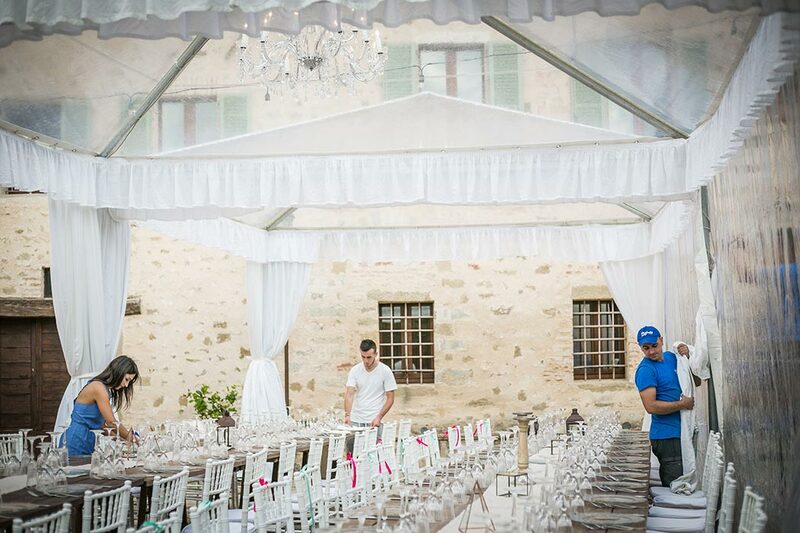 This is the second step in the planning of a destination wedding in Umbria. Will you be having a symbolic wedding? Catholic, civil, or a romantic blessing? 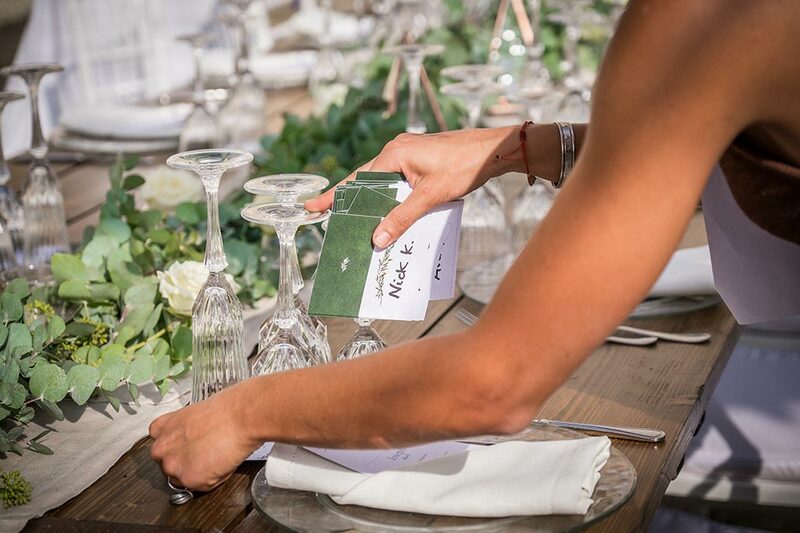 There are aspects that have to be considered if you get married in Italy, and we will inform you according to the type of ceremony you think it works better for you. Your wedding will be the most special day in your life and you would remember it forever. Choosing a photographer is important, it means choosing “ the one” who is able to illustrate your story from your point of view and paying attention to details, sure enough details make this day unique so a professional photographer would capture the most magic moments of your day. Hi beautiful,you will feel like a star! Have you chosen your wedding sound track? Planning on having activities prior and after your wedding, ask for ideas!